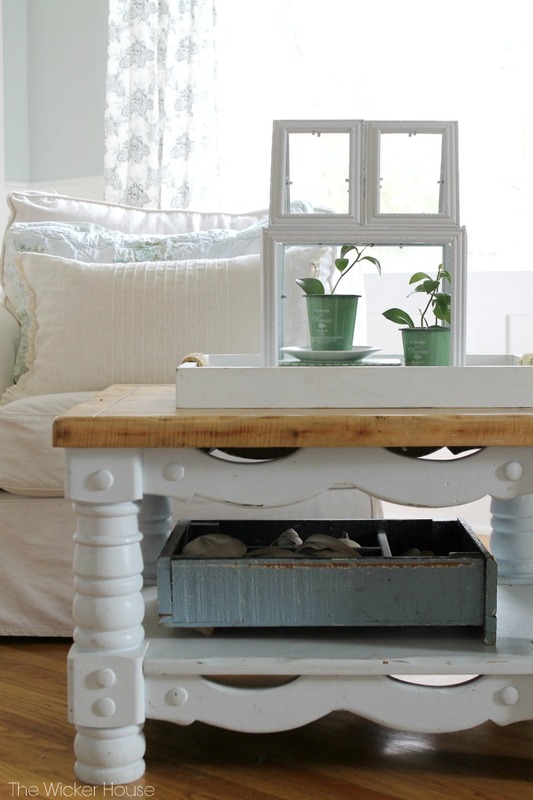 It isn’t necessary to spend a fortune for creating a beautiful living space. 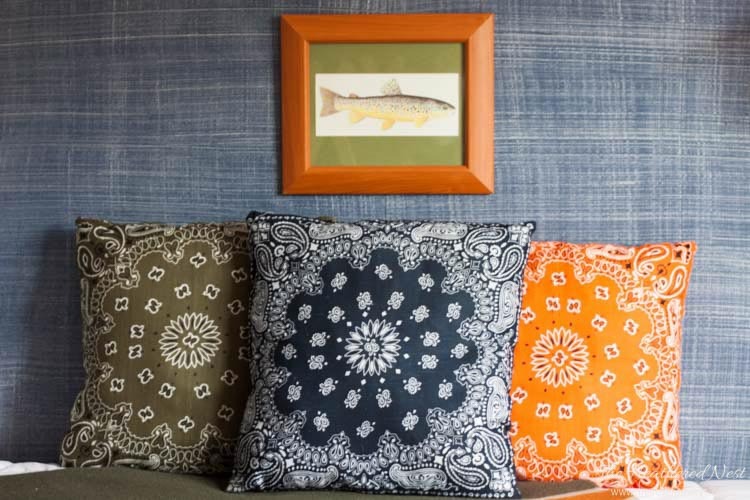 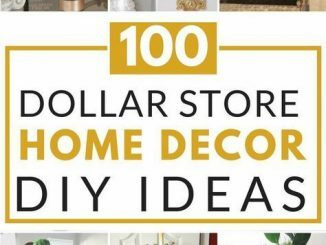 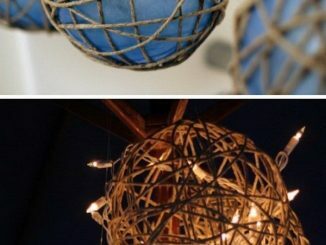 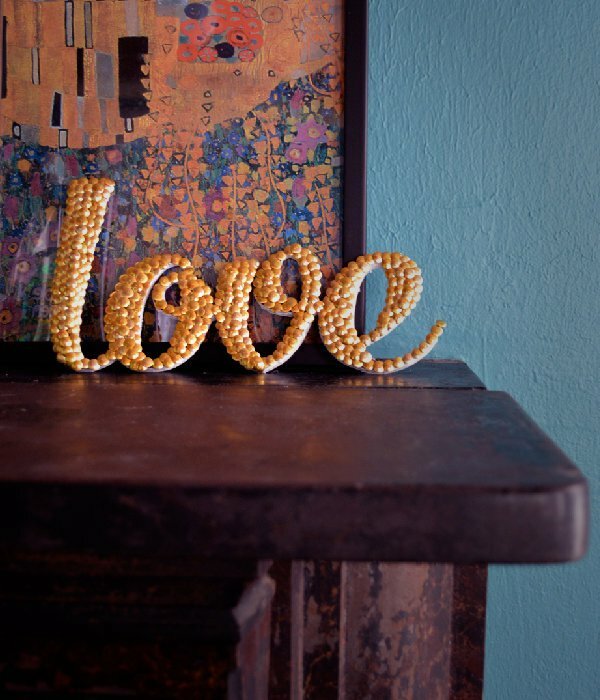 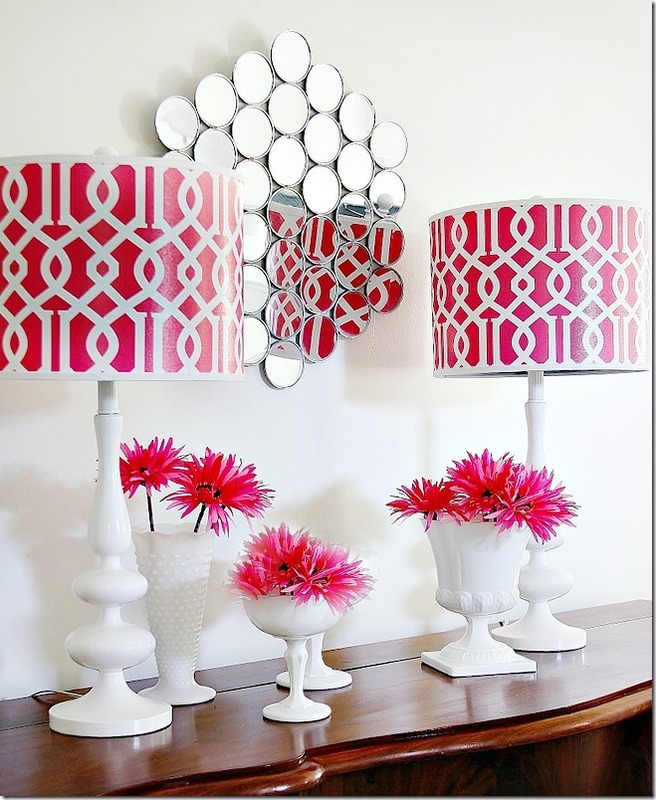 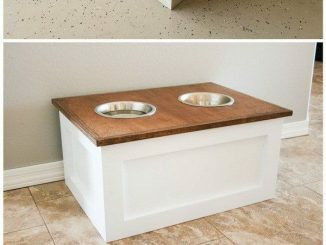 You won’t believe, but these 20 DIY dollar store home decor ideas are simply fantastic. 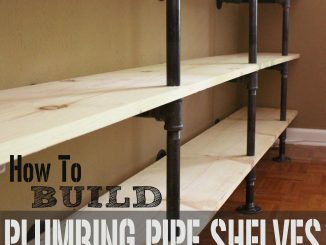 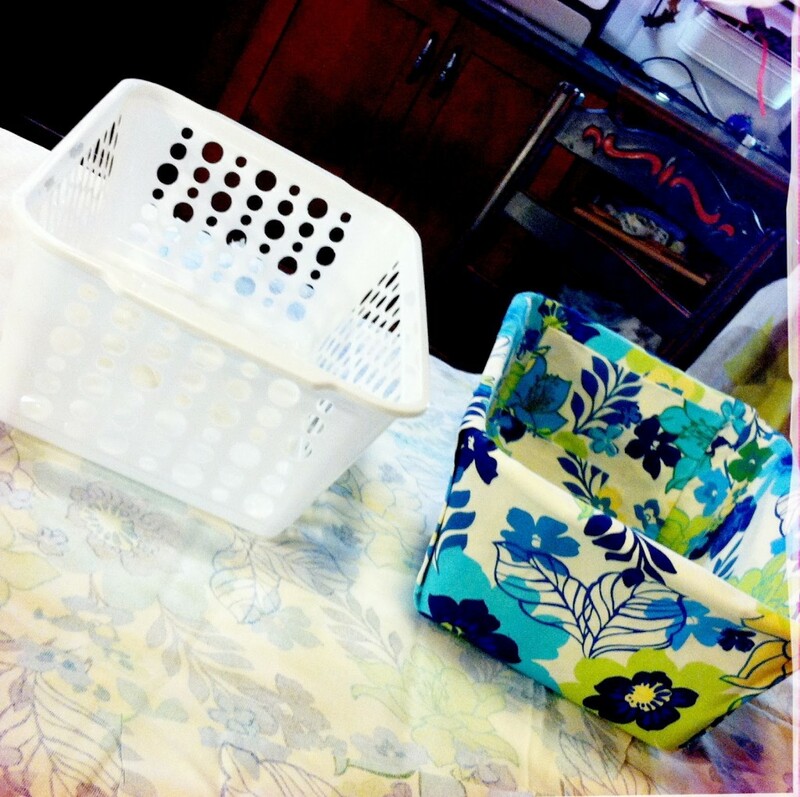 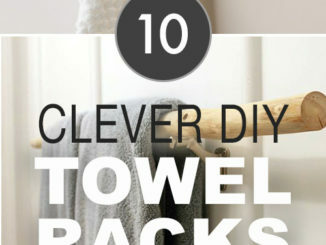 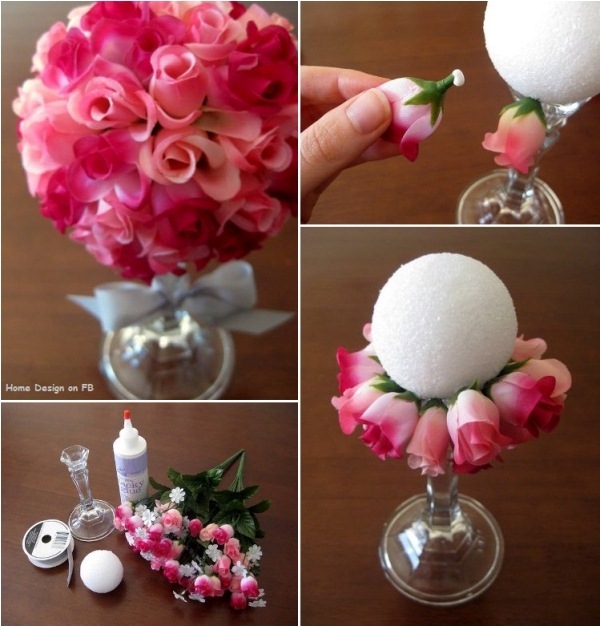 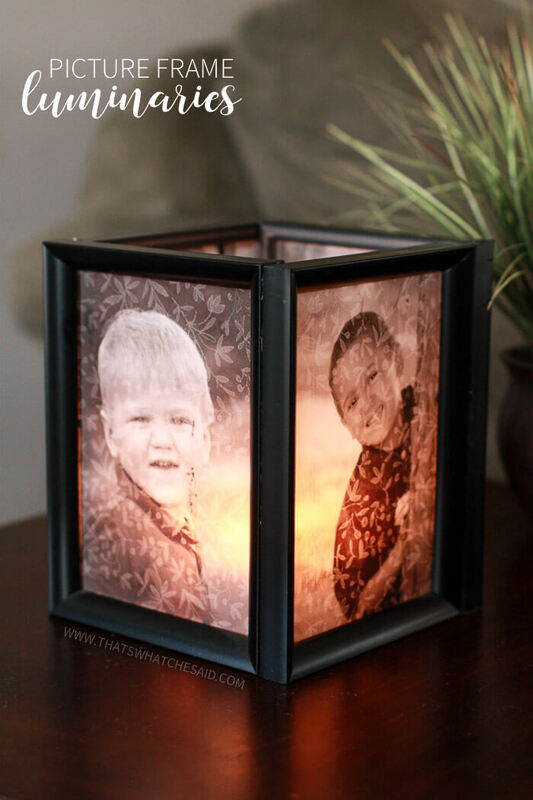 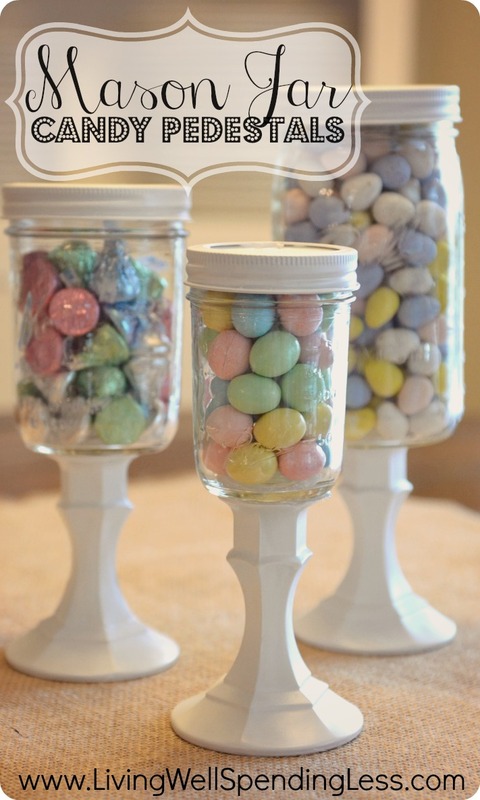 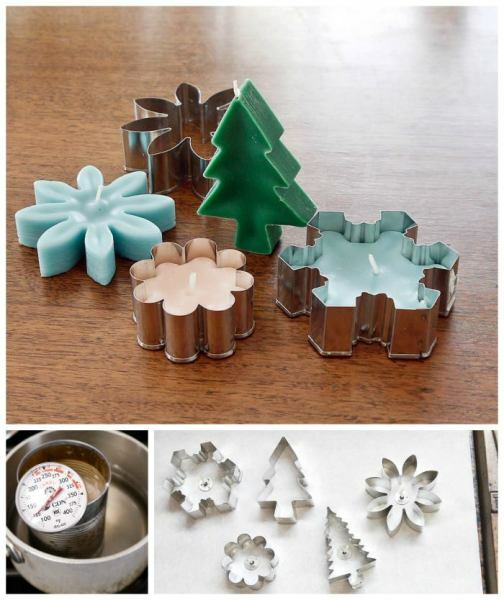 Make your inexpensive items and see how people will line up at your doors to just take a sneak-peak of your DIY ideas.